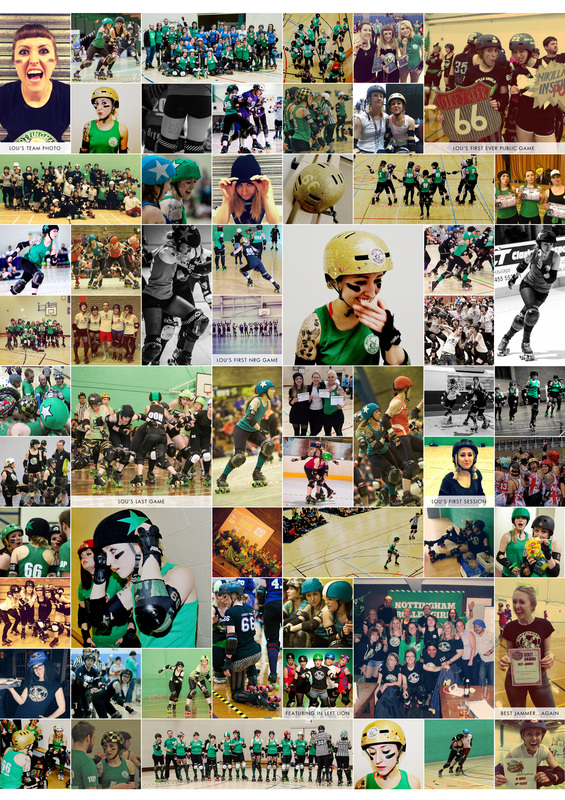 With only one week to go, Nottingham Roller Derby have invested an incredible amount of time, energy and love into creating the most sparkly, most fun, most roller derby, most raucous (well, the afterparty at least !) event our community has ever seen ! 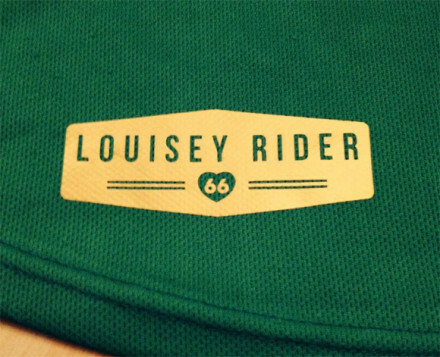 The ‘Louisey Rider Cup’ (LRC) aims to celebrate everything Louisey Rider in the most Louisey Rider way possible. 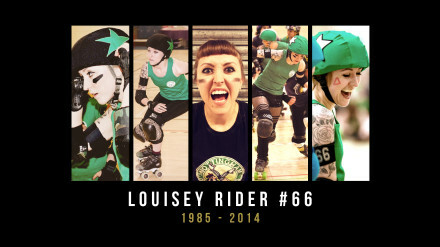 Yes – it’s all about our girl, if you hadn’t noticed, and our hopes to raise lots of money for the road safety charity ‘Brake’. 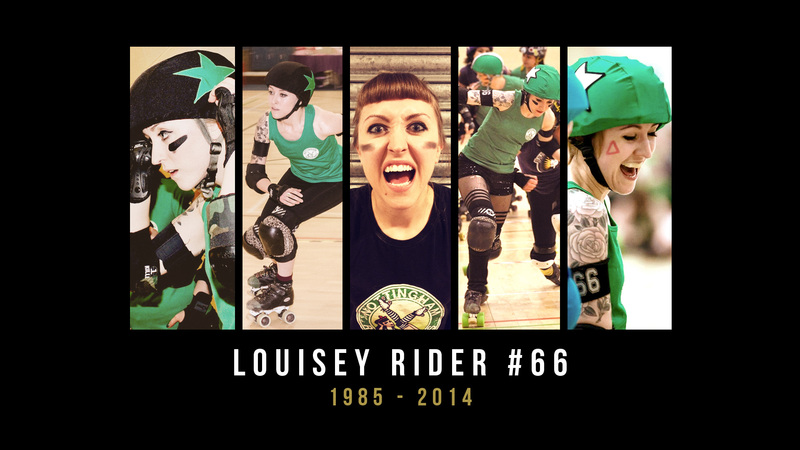 We thought we’d start with a few fond memories of her and the reasons why people are most excited to about the impending LRC !